Merry Black Friday!! I have rounded up all of my favorite sales going on today below. I will be back later today to show you all what I got for myself. Until then, check out the below! AMAZON // Hourly deals on almost everything! AG (my favorite) farrah ankle jeans, ripped ankle jeans, non-ripped ankle jeans, and darker wash ankle jeans. Trying out this crop top (in ash) -- I have the other style and love it so decided to give this a try too! A little sad only one print of my favorite bra was on sale but I snagged it anyway! This is the sale where ALL my money has gone. J. Crew during the holidays is the best J. Crew. I already placed a big order earlier this week and now I went back for a second time... whoops! I love me some Ralph Lauren -- especially when it's on sale! I haven't pulled the trigger yet on this order but I do really love a couple of things. Just trying to figure out how much I "need" them. This is where the splurge comes in... but I really really love this top. I think the stand collar is SO cute and could be really awesome on. Should I get it?? 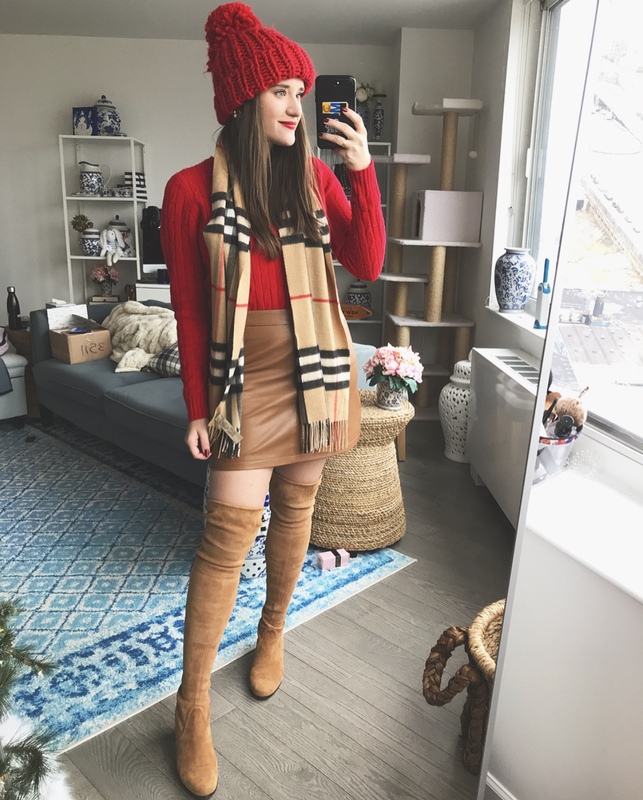 Love me some Old Navy because it's so inexpensive and if you look deep enough you find items that are actually really great and don't look like they're from Old Navy! Also have these pants for work that I love in blue -- but all about this plaid! You need to stock up on work pants? Now is your time. Banana has the BEST work pants around.